A new country means a new way of dining. And France is no exception. Food and eating out is a national obsession. Therefore, it should come as no surprise that dining etiquette is considered as important as the cuisine itself. 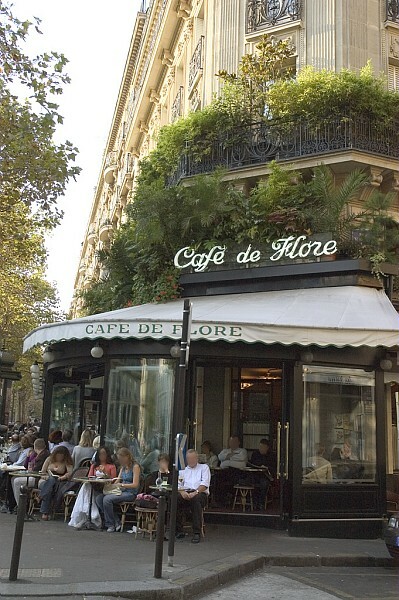 Whether it’s Haute or casual fare dining, these few pointers will help you have a desirable experience in the City of Light and might just help you pass for a Parisian. Once you scope out your restaurant of choice, wait at the entrance and establish eye contact with someone from the staff, which might include the waiter, maitre-d’ or owner. Be certain to greet the individual with a friendly Bonjour Madame/Monsieur. It’s always appropriate to use this expression when entering a restaurant or shop. Don’t shy away from using French phrases, regardless of how faulty it might be. Speaking or attempting to speak French will take you a long away. Proceed to tell the waiter how many people are in your party by saying deux or trois or using the universal language of hand gestures. When sitting at the table, you must remember to avoid the following no-no’s. One mustn’t place elbows on the table. The French consider this rude and unsanitary. In addition, make sure to keep both hands on the table and out of your lap. Violating these rules will inadvertently portray you as disrespectful. After you decide on a dish, close your menu; this shows one is ready to order. Never call the waiter “Garcon” (boy). Although some Parisians may get away with it, saying this is extremely insulting and will prompt you to receive less than cordial service or even be asked to leave the establishment. Restaurant personnel take their jobs very seriously, and it is therefore imperative to treat the staff like the professionals that they are. Instead, signal the waiter by saying s’il vous plaît or Monsieur. Once you’ve finished eating, place your knife and fork together vertically in the center of the plate. This alerts the waiter that the dishes are ready to be cleared. However, you will need to ask for the check. It is considered impolite to give a guest the bill before they request it. Simply say s’il vous plait, l’addition, and your bill will be on its way. Although we’re accustomed and expected to tip, France is quite different. 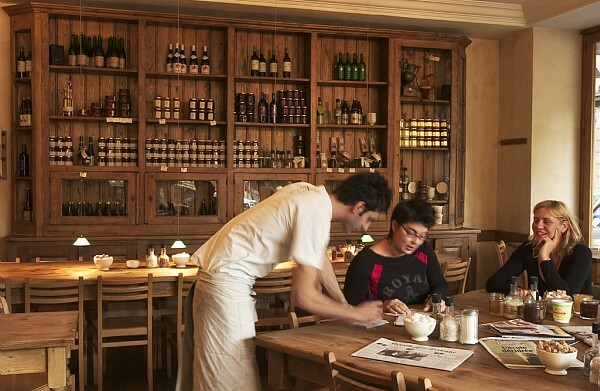 Cafes and restaurants in the country already include a 15% service charge in the total bill. The phrase service compris seen on the menu actually translates to tip included. Thus, it is not necessary to leave gratuity. The French usually don’t leave tips, but in Paris tipping is far more common. However, feel free to leave a little extra something for your waiter if they provided great service. It is typically customary to leave pièces jaunes or small change; leaving 1 or 2€ or 5% is more than generous.